This is a quick howto to get an iptables firewall setup on Ubuntu server, with fail2ban enabled to block brute-force’d attempts at breaking in over SSH. I’m running this on Ubuntu 10.04 LTS, but it should work similarly on other versions. Box (used to be box.net) is an online storage service that’s been around for a while – it’s quite popular and gives you more storage space than Dropbox usually does. And, if you’ve got an Android or iPhone, getting the mobile Box app (for Box.com) unlocks 50gb of storage immediately, for free. 50GB of storage. 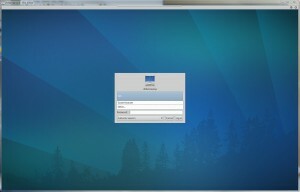 Unfortunately, it doesn’t have a linux syncing client yet – wouldn’t it be nice if you could create your own? 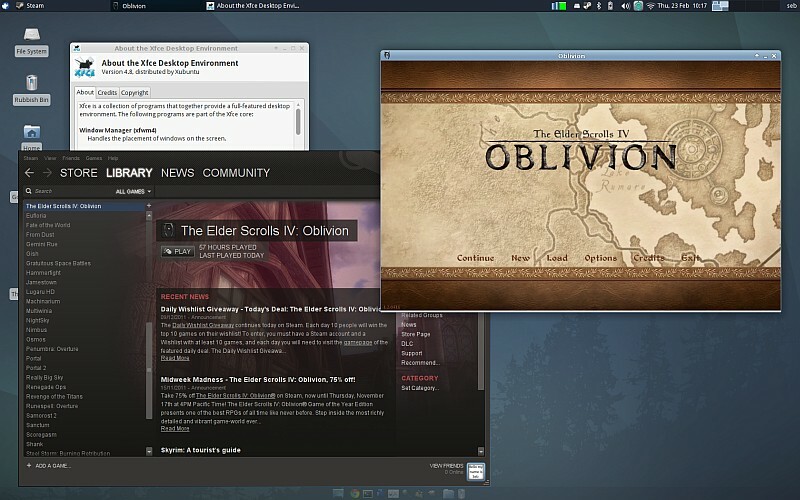 I’ve been playing quite a lot of Oblivion (Elder Scrolls IV) recently through Steam (I got the Game of the Year Edition, Deluxe on a Steam deal!). Usually I reboot into Windows for gaming but recently decided to give the latest versions of Wine a try to see how it runs under Linux. 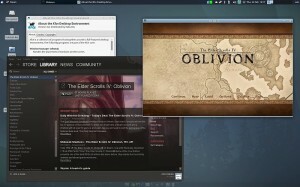 I’m running a fresh install of XUbuntu 11.10 (Ubuntu + XFCE) and this post is a brief guide on how to get Oblivion running smoothly with minimal hickups without having to reboot.